Today I am sharing with you a card I made for the new challenge over at Bizzy Bec's store blog. 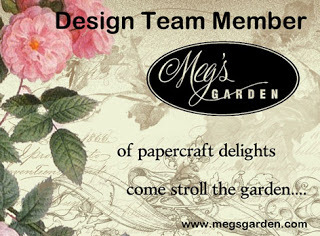 I am a guest designer for the month of May. Here I have created a Mother's Day card.